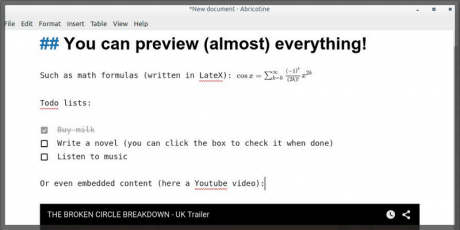 Abricotine is an open-source markdown editor software based on modern web technologies like HTML5, CSS3, Node JS, designed for desktop with inline preview. 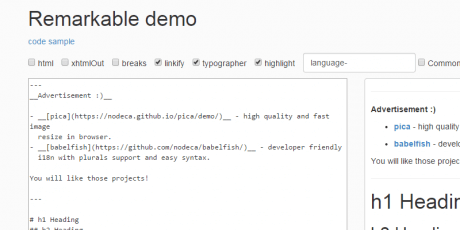 You can preview your document directly in the text editor rather than in a side pane. Write in markdown (or GFM) and export your documents in HTML using templates, preview text elements (such as headers, images, math, embedded videos, todo lists...) while you type, use different themes to display your documents, display document table of content in the side pane, display syntax highlighting for code, show helpers, anchors and hidden characters, copy formatted HTML in the clipboard, write in a distraction-free fullscreen view, manage and beautify markdown tables, search and replace text, ligatures support (Fira Code must be installed on your computer) and many more features on to be announced on future releases. 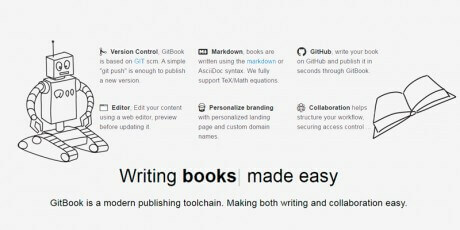 Modern publishing toolchain where you can write a book on GitHub and edit your content using a web editor, preview before updating it, then publish it in seconds through Gitbook. You can use it on your server or download the editor to your desktop. 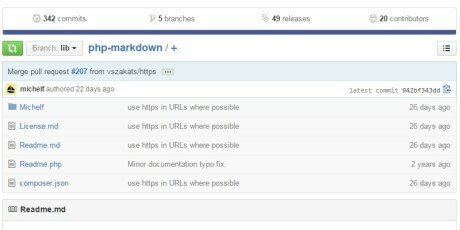 A PHP Markdown library package that acts as a port to PHP of the original Markdown program originally written in Perl by John Gruber. 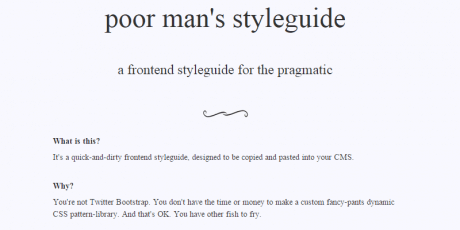 It requires PHP 5.3+ for its newer version and PHP 4.0.5+ for its classic version. It is distributed by Michel Fortin. A markdown parser made in PHP that's really fast, consistent, tested in recent versions (and not so recent versions) of PHP, extensible and more. 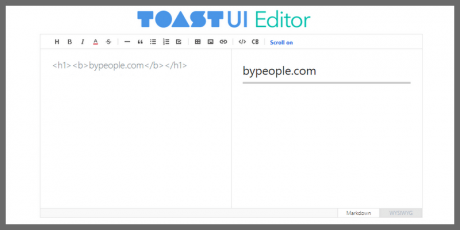 It converts plain text into HTML so you can use it on any website easily. It was created by Emanuil Rusev. 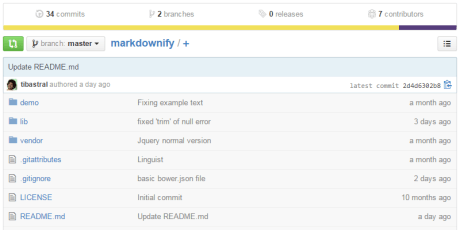 Remarkable is a markdown parser made with jQuery that supports extensions, plugins for syntax, and it's really fast. 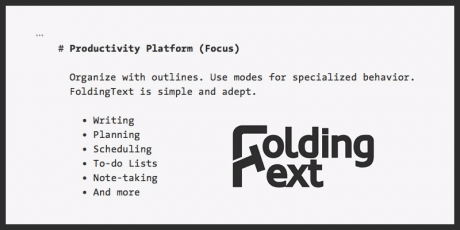 It takes your markdown and converts it into a usable text. The text can be used anywhere and it supports CommonMark spec, syntax extensions and sugar. 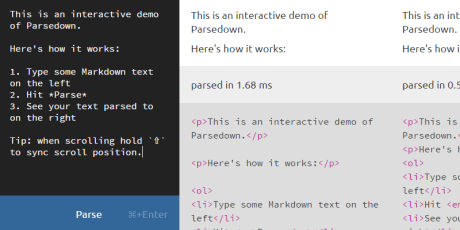 This markdown editor can be used freely. 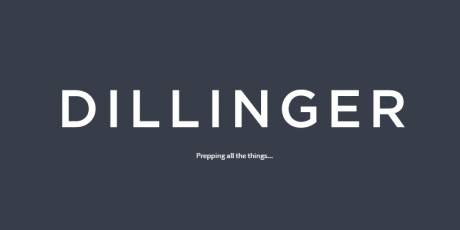 Dillinger is an online markup editor that helps the user modify texts with simple edition marks. 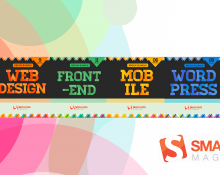 It allows you to create all sorts of headings, regular texts, lists, code snippets and more. 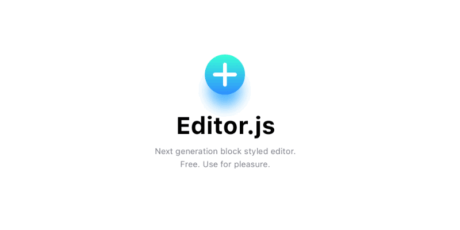 You can use it online without registering, save a session, create a new document, and also, you can export the final result as HTML, styled HTML, markdown or PDF, or save online in Dropbox, Github, Google Drive or One Drive. It is free to download.